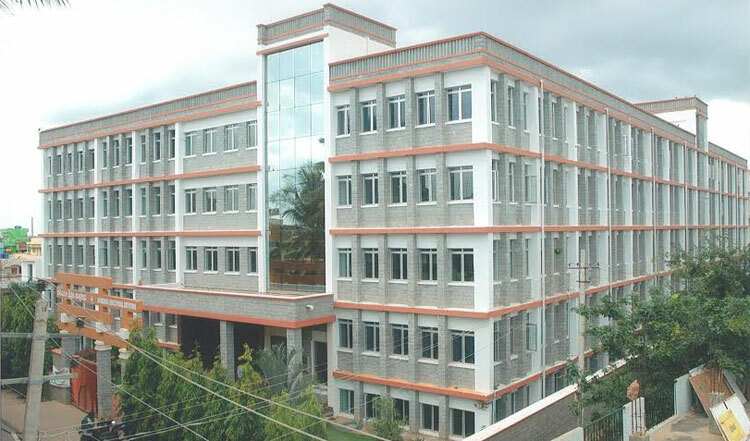 Soundarya Composite Pre-University College is dynamic, diversified and comprehensive Science and Commerce learning institution. At Soundarya you would live and learn in a true community of dedicated professionals and artful students. We blend a timeless education in Science and Commerce with hands-on experiential learning to catalyze the most effective education for the contemporary competitive world. To excel in the academic quarters by making education EXPERIMENTAL by instilling in students the instincts of exploration and groom them into enterpreneurs. The motto that dominates the work culture is to impart patriotism and education thoroughly and candidly and thus prove INDISPENSABLE to all and make the students feel contributed. To puruse excellence and set the pace in the field of P.U. Education. To initiate and promote experimentation and innovations in education and to develop the spirit of national integration and create a sense of Indianness among students. We shall impart the best holistic education instilling excellence and inculcating values which will suit the challenges of the competitive technology driven environment with continual improvement to make every student excel with continual improvement to make every student excel in scholastic and non –scholastic spheres with competency, commitment and compassion.